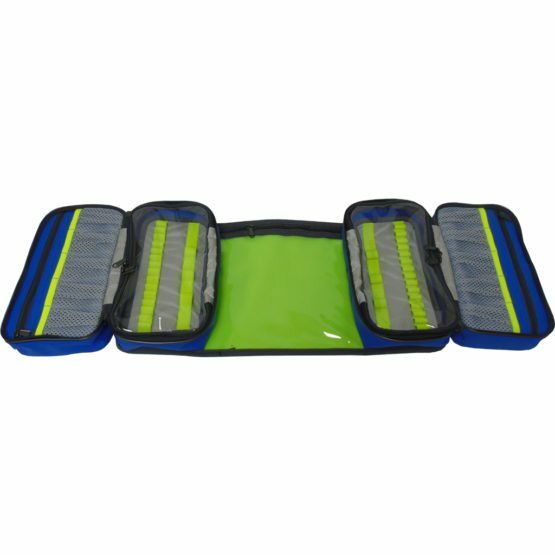 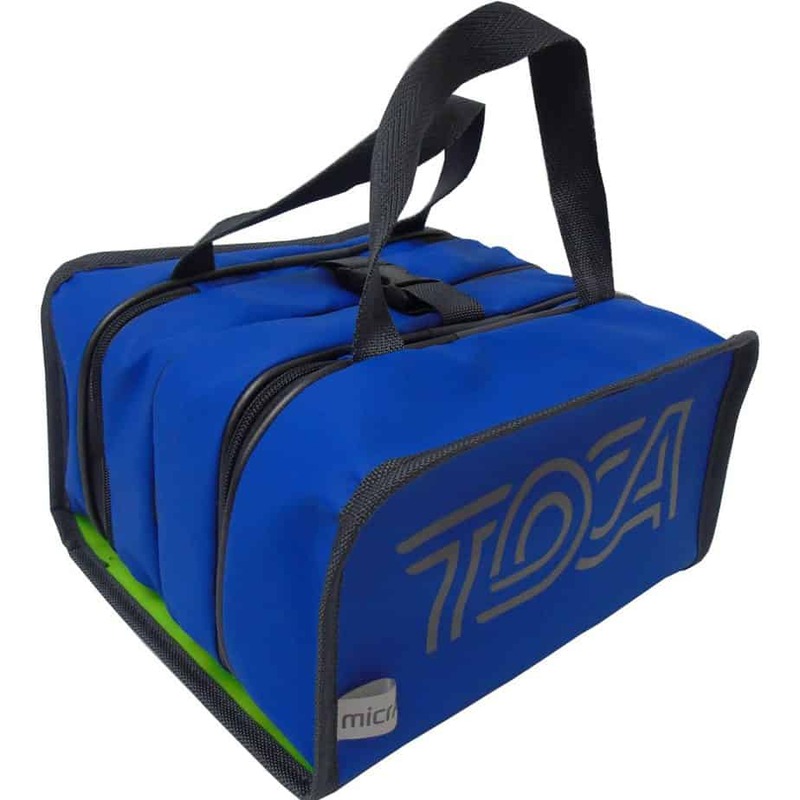 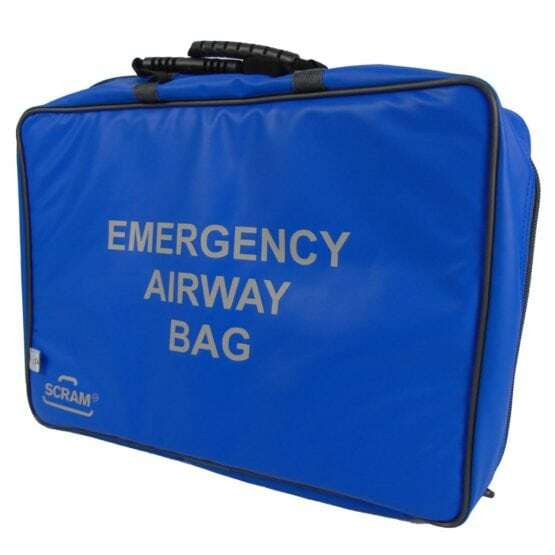 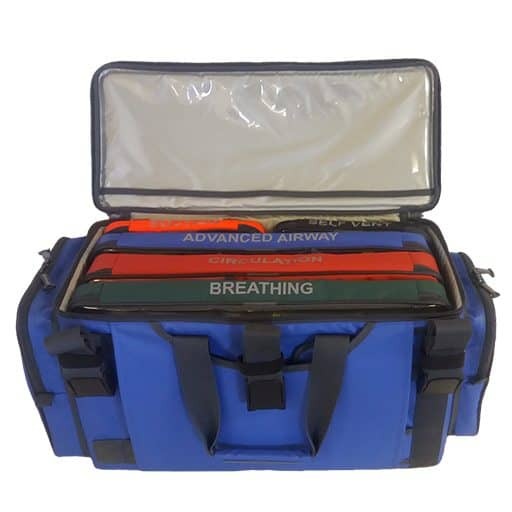 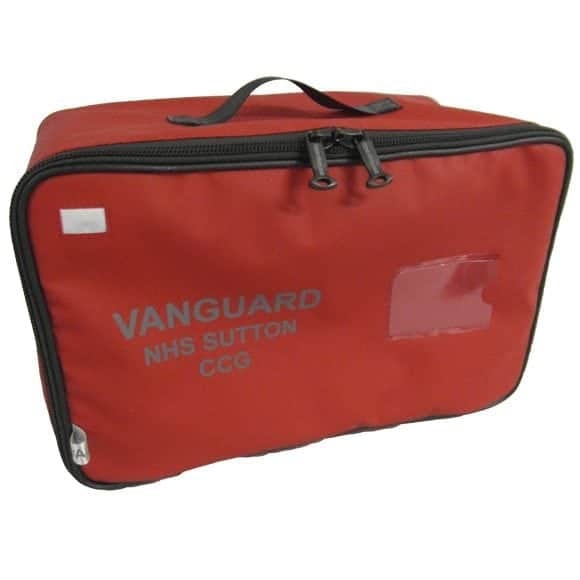 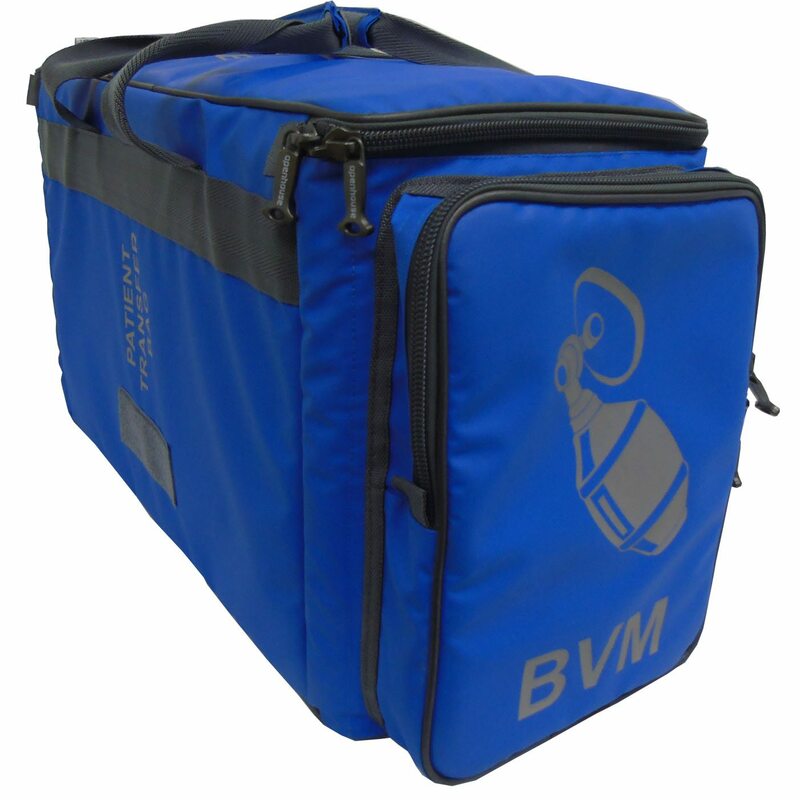 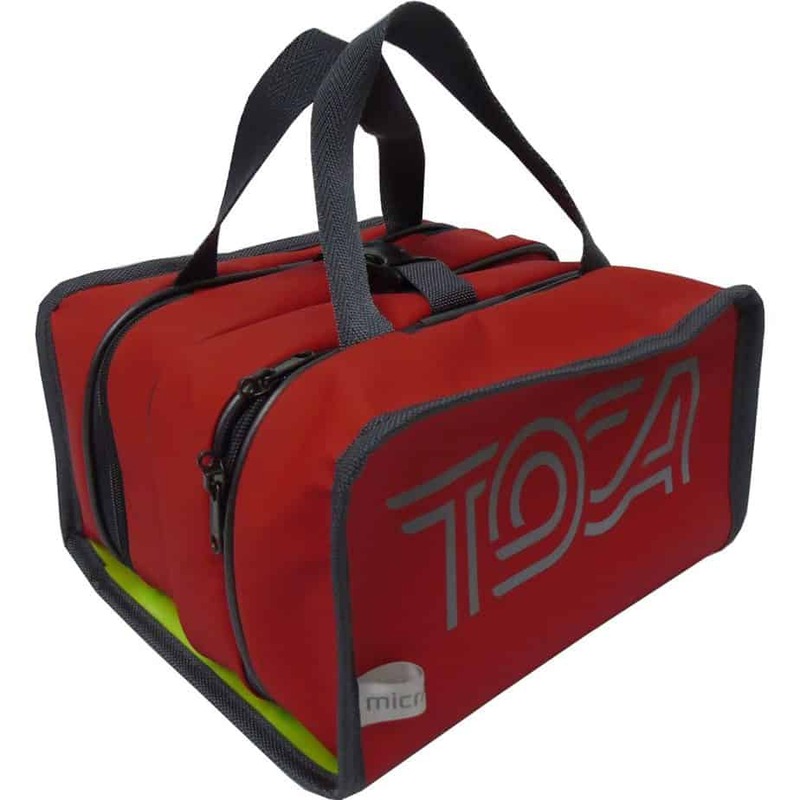 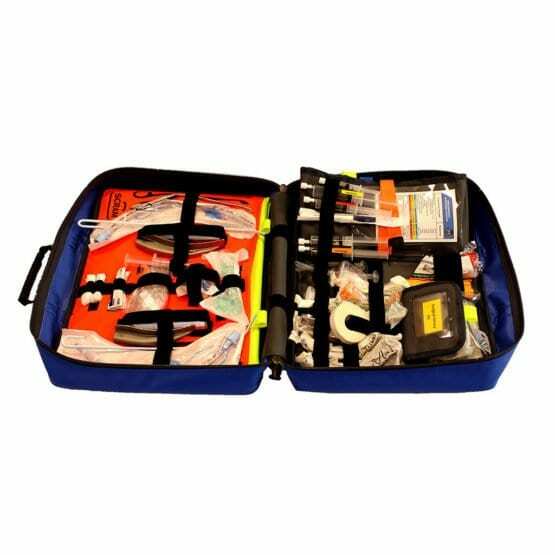 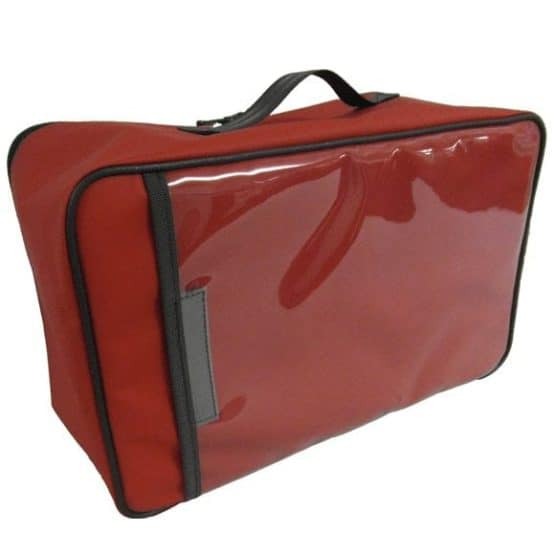 The Track Side Specialist Drugs bag has been designed with a methodological approach, the bag has as a fold out work mat allowing various drugs to be stored and accessed efficiently in emergencies. 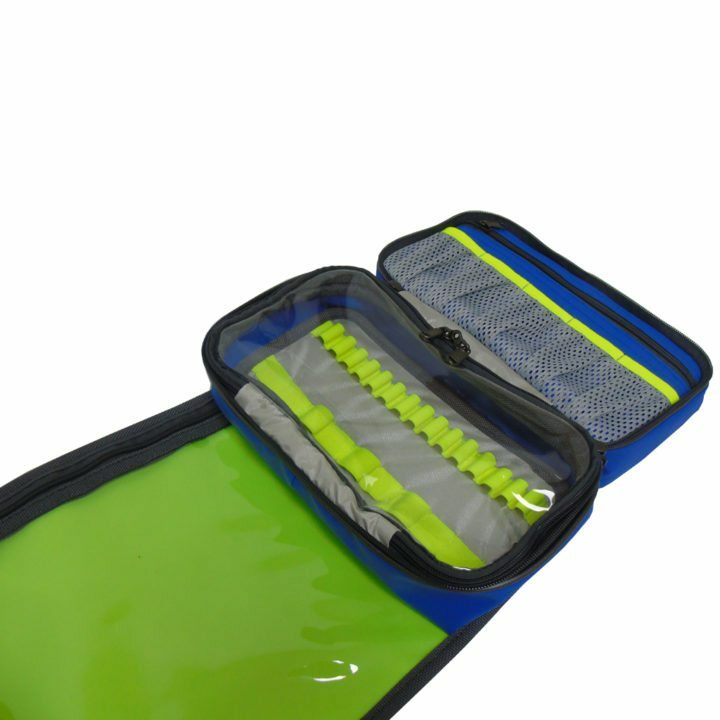 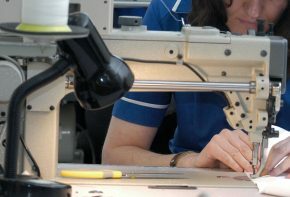 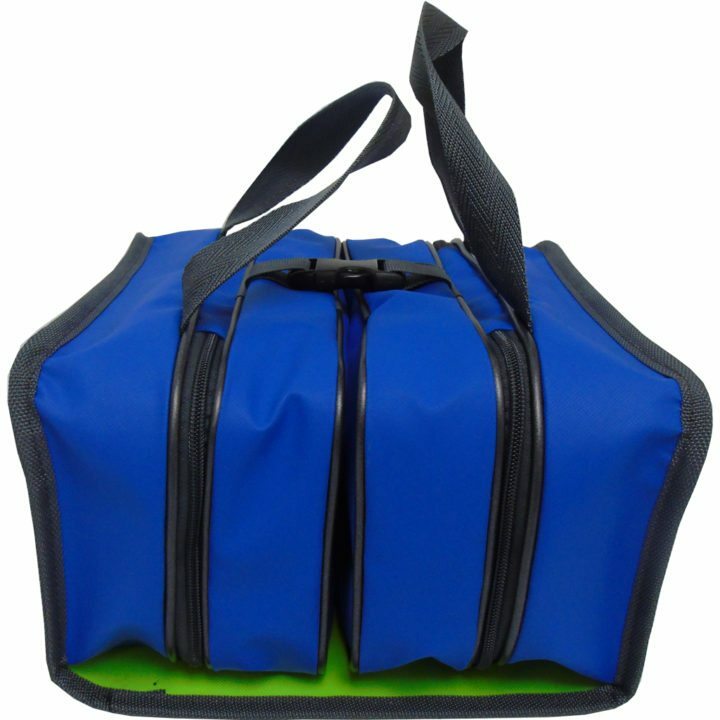 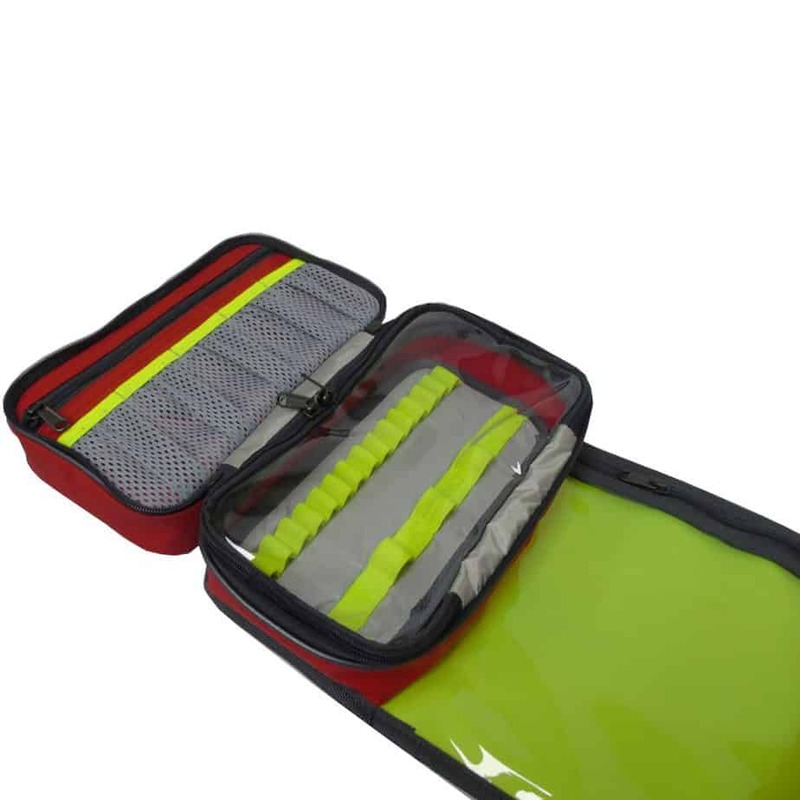 The bag has two modules when folded out each containing two parts, one being a zipped pouch with netted front pocket and the other being a clear top module with elastic loops. 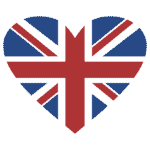 This allows stock to be stored safely and kept visible. 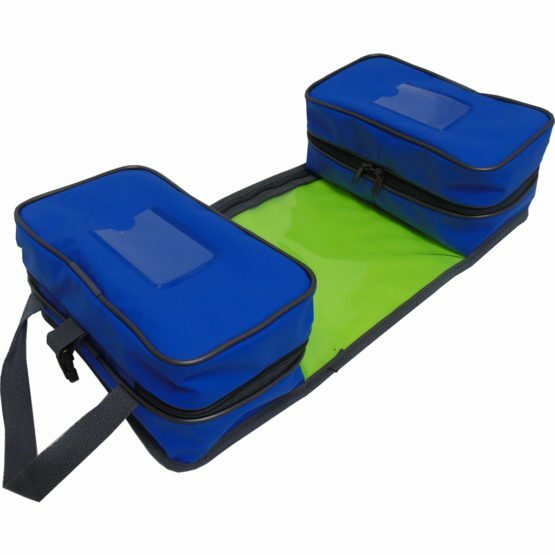 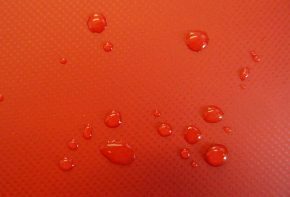 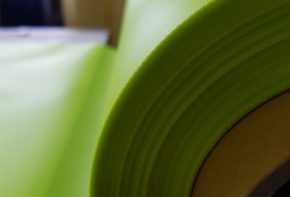 – Heavy duty rubber handles for comfort. 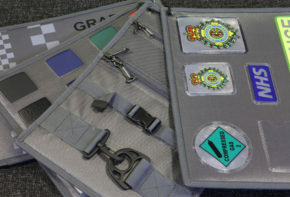 – Various elastic loops and netting for safe transportation of drugs. – Thick padded walls to protect contents.